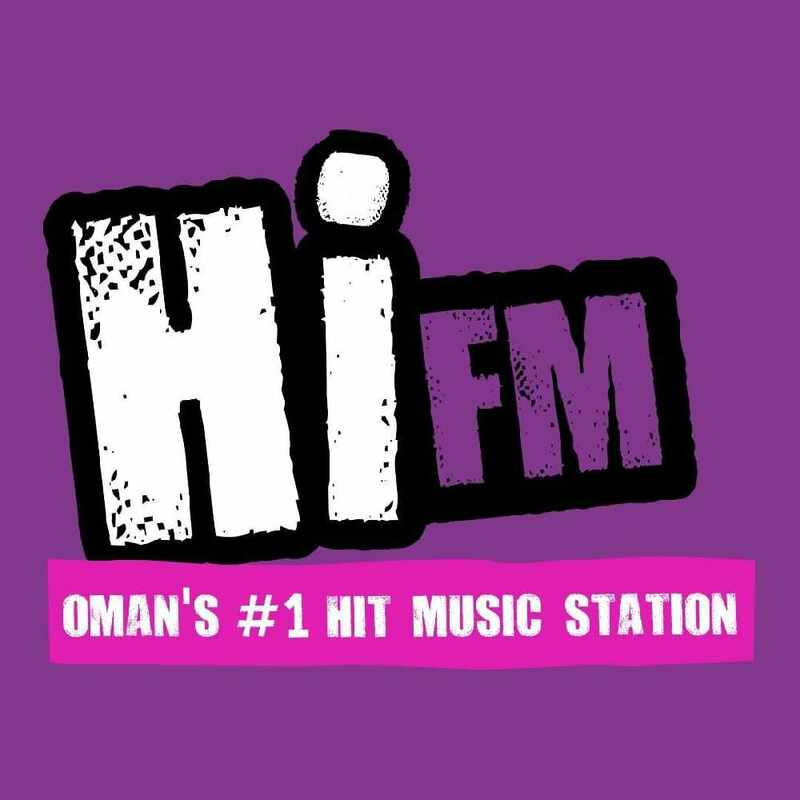 Public Holiday for Oman has been announced! 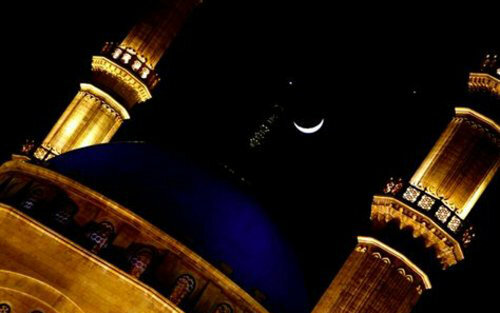 The Ministry of Manpower announced today that Tuesday the 25th April will be the Isra'a Wal Miraj holiday for employees in private sector institutions and company employees. The date is in line with the Islamic calendar as the 27th of Rajab, 1438. If an employee is asked to work on that day, it can be compensated with a days holiday later on. The Ministry of Information has also confirmed that Tuesday will be an official holiday for the government sector.